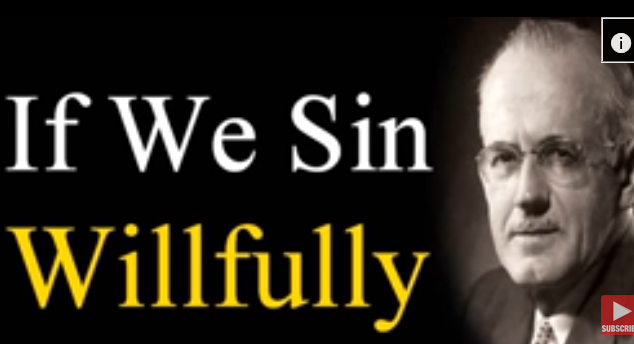 A. W. Tozer Audio Sermon / Hebrews 10:26. This text of scripture has often been been misunderstood and misapplied. This is a classic message from the archives that sheds light on the true meaning of this portion of scripture.